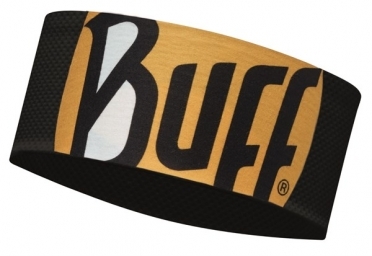 BUFF Run visor R-solid white Lightweight and easy-to-pack Buff headband with flexible visor with shape memory and larger size to protect from the sun. It offers 98% UV protection. 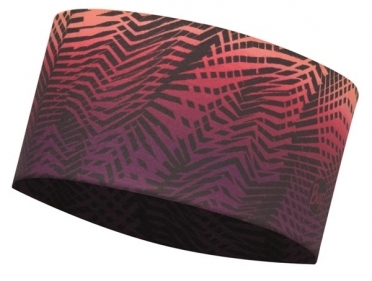 The Run visor is made of stretchy Coolmax Extreme fabric and absorbs forehead perspiration. 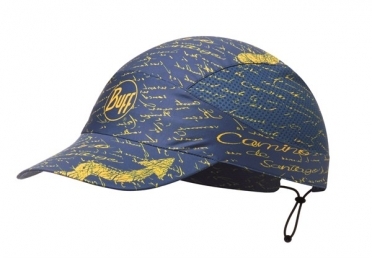 Further it provides excellent breathability and humidity control. 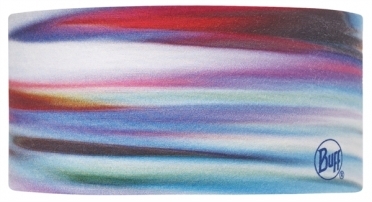 Comfort seams with elastic bonding technology that joins fabrics without thread, creating a seamless garment with an optimal fit. 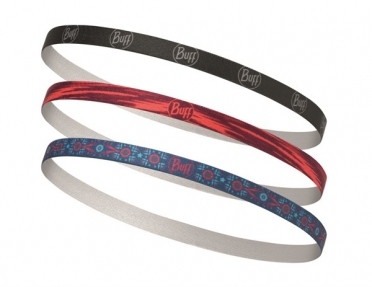 It has a reflective BUFF logo on the front to increase visibility in poor light conditions. 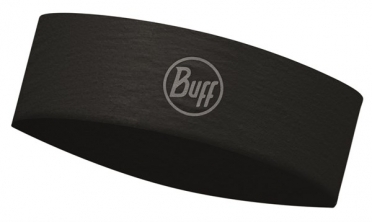 BUFF Run visor R-jam red Lightweight and easy-to-pack Buff headband with flexible visor with shape memory and larger size to protect from the sun. 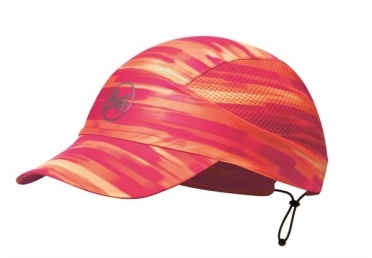 It offers 98% UV protection. 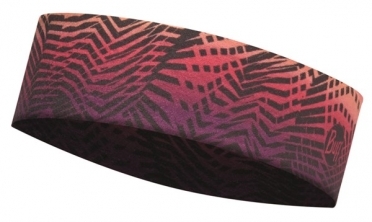 The Run visor is made of stretchy Coolmax Extreme fabric and absorbs forehead perspiration. 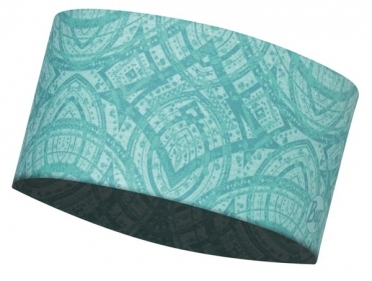 Further it provides excellent breathability and humidity control. 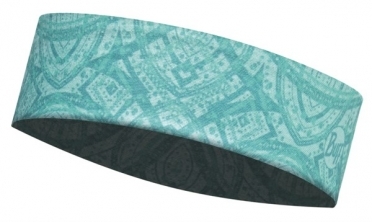 Comfort seams with elastic bonding technology that joins fabrics without thread, creating a seamless garment with an optimal fit. 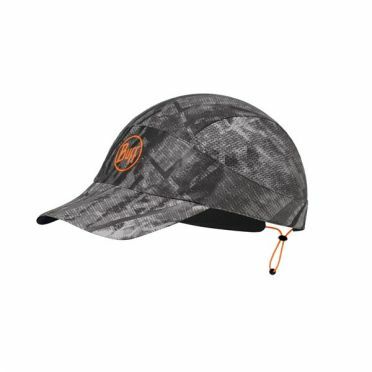 It has a reflective BUFF logo on the front to increase visibility in poor light conditions. 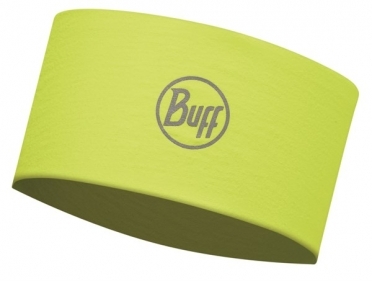 BUFF Run visor R-jam lime Lightweight and easy-to-pack Buff headband with flexible visor with shape memory and larger size to protect from the sun. 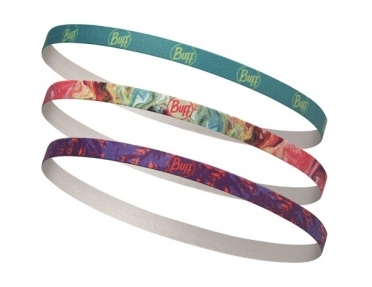 It offers 98% UV protection. 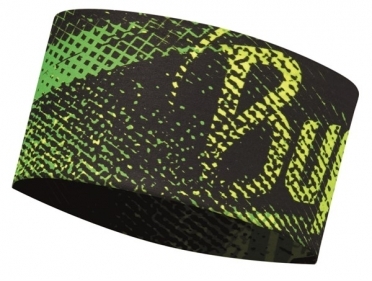 The Run visor is made of stretchy Coolmax Extreme fabric and absorbs forehead perspiration. 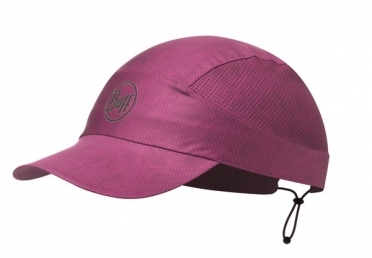 Further it provides excellent breathability and humidity control. Comfort seams with elastic bonding technology that joins fabrics without thread, creating a seamless garment with an optimal fit. 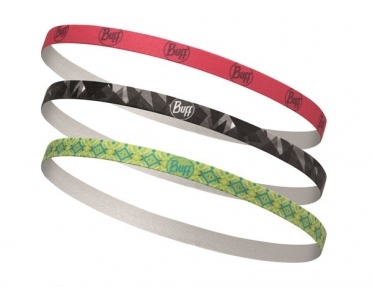 It has a reflective BUFF logo on the front to increase visibility in poor light conditions.